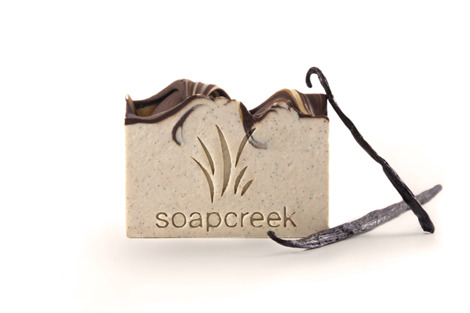 I have located the best Handmade Artisan Soap and Soap Products ever! These are from SoapCreek. We are personally huge fans, and will be using and gifting these for years to come. 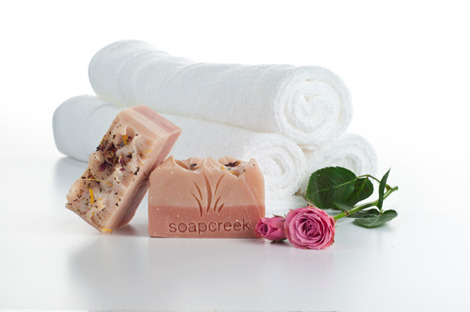 Tanya put together a reference Video on YouTube, and it covers even more about these wonderful soap products. Exclusive Coupon Code for our Friends: amazing15 will get you 15% off your order and all orders of $25 or more get free (fast) shipping. 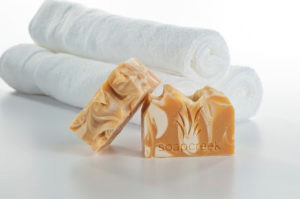 Below is a haul video done by Tanya to share with you some of these fantastic Handmade Artisan Soap products from Soap Creek.